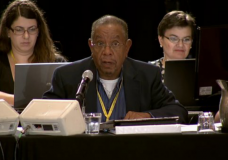 The presentation and adoption of the 2014 Mission & Ministry Budget took place at the 2013 Annual Meeting. 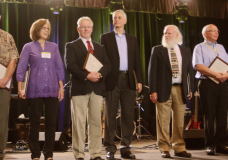 This portion of the 2013 Covenant Annual Meeting highlights ministers receiving Clergy Lifetime of Service recognition. The T.W. 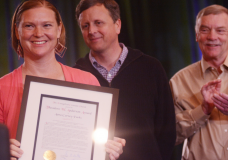 Anderson Award exemplifies individuals or couples with outstanding lay ministry efforts within the Covenant Church. 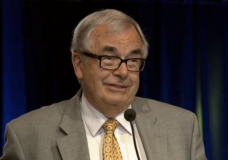 This report was given by Dean Lundgren at the 2013 ECC Annual Meeting.